Brandon, Man. 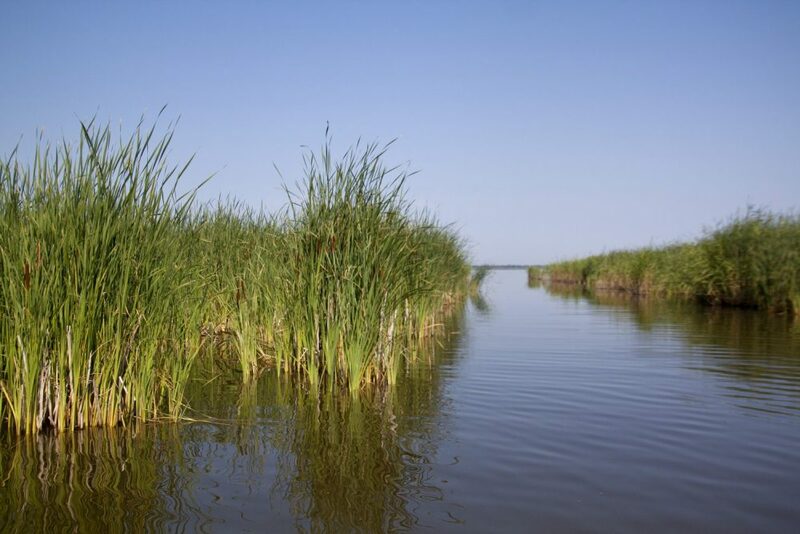 – Ducks Unlimited Canada will restore and protect more than 220 hectares (almost 550 acres) of prairie wetlands and grasslands, thanks to funding released today through the Manitoba government’s new Conservation Trust. With 81 years of experience in conservation, Ducks Unlimited Canada (DUC) will ensure that the $125,000 in funding will be used effectively for the benefit of all Manitobans. Announced in the 2018 provincial budget, the Conservation Trust is a Manitoba Climate and Green Plan Initiative administered by the Manitoba Habitat Heritage Corporation. It puts funds into a permanent endowment that will support conservation programming for generations to come. DUC will use the funding to deliver on-the-ground programs that pay landowners incentives to restore and protect wetlands and surrounding grasslands as part of long-term agreements.